No matter whether the hair is short or long, waves can always create magic. 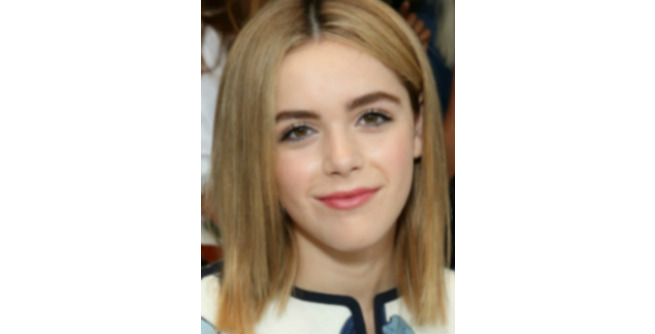 This chin-length bob with delicate waves and perfect combination of shades is very much in fashion this year. 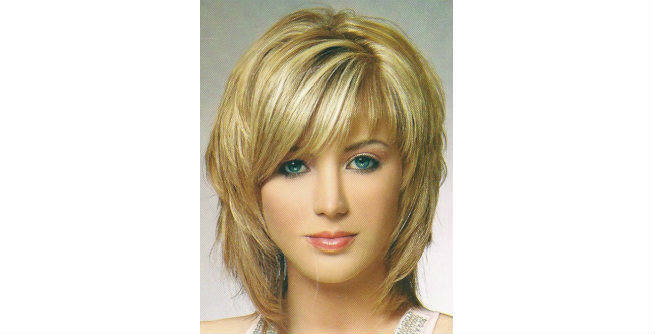 If you are a blonde, go for this short layered bob with beautiful lowlights to complement your oval face. The inward feathers and side-swept bangs have made this style amazing. Asymmetry is all in vogue nowadays. Check out this golden blonde asymmetric bob. The side bang has given the hairstyle a total new dimension. Isn’t it? Soft, subtle pixie is going to replace the spiked and razor-sharped ones soon. Don’t you like this black, well-organized hair with slightly curved edges? If bold and beautiful is what you can relate to, this inverted Chinese bob will be the ideal choice for you. Straight fringes, sharp edges and red hot streaks peeping through hair are the specialties of this style. These smooth and straight layers are mostly suitable for oval or long face. A center part will help the hair contour your face perfectly. A simple and beautiful style, indeed! Waves look great on shoulder-length hair. To jazz up your style, give your hair a little messy finish. You are ready to go! Get an edgy makeover by adopting this beautiful layered hairstyle. Inward feathers, well-defined bang and auburn highlights on chocolate brown shade have made the look quite unique. This bob hairstyle is appropriate for heart or diamond-shaped faces with thick hair. The straight bang can make your wide forehead look shorter by hiding it partially. Curl up your hair so that your head gets completely covered with soft, luscious coils. This hairstyle creates an illusion of highly voluminous locks. Straight layers never go out of fashion. This year also, this jet black straight hair with beautiful layers will remain on the top of list. After short and medium hair, it is time for waves to beautify long hair equally. Won’t you love to have such smooth and sleek hair flowing down your back? Curl up your super long hair and let it embrace your chiseled face toned body. Just look at the picture. Simply wow! Isn’t it? If you have long, straight and silky hair, this hairstyle will enhance your look to a great extent. The straight fringes hanging over the forehead shortens the wide forehead nicely. This romantic layered blonde hair with outward feathers and soft side-swept bangs is ideal for a romantic date or a casual party. It is very much feminine and highly trendy at the same time.